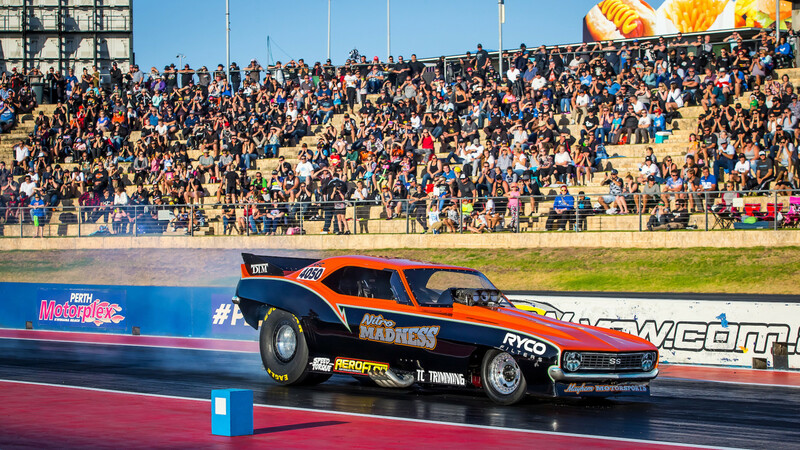 Nitromethane-fuelled drag cars will once again invade Perth Motorplex this Saturday with a number of new drivers set to make their debut. 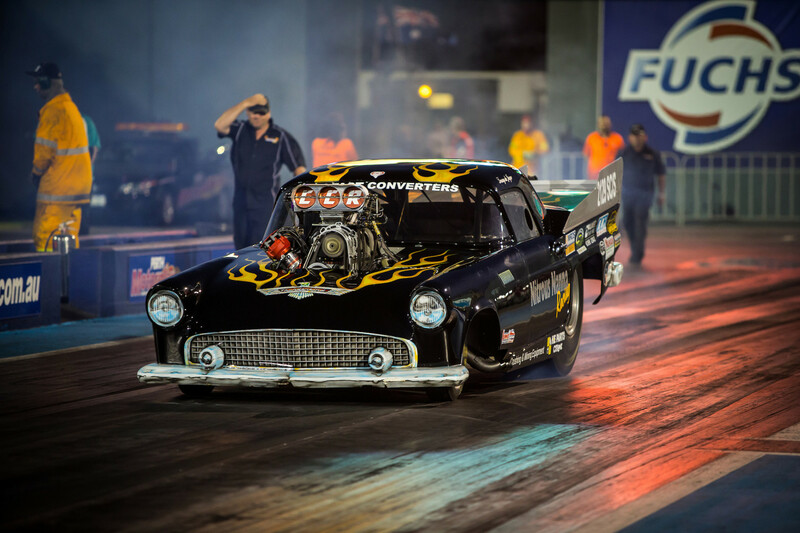 Nitro fuel was first used in dragsters in the 1950s, with racers discovering the potential of what was a liquid explosive, and medicine, to produce horsepower. The secret was in the chemical formula – CH ₃NO ₂. The two oxygen molecules provided in the fuel mean a bigger ‘bang’ during combustion, though the volume of fuel required is much higher. 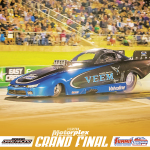 Northern Territory driver Adam Murrihy has been getting a taste for nitro fuel recently, making licensing runs to compete in the Nitro Funny Car class with Queensland team owner Rod Bailey. 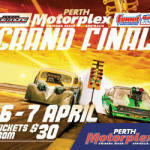 At this Saturday’s Nitro Night event at Perth Motorplex, Murrihy will be in nitro competition for the first time. Murrihy will drive for WA team owner Rory Taylor, piloting the Nitro Thunder Funny Car. “I’ve been wanting to step up from Supercharged Outlaws and I wanted to still be in a centre steer, front engine car,” Murrihy said. Murrihy said drag racing on nitro delivered plenty of excitement for him as a driver. While he has past experience competing at Perth Motorplex in his own race car, Murrihy wants to make an impression on fans with his debut nitro laps in competition. Joining Murrihy on track will be fellow Territorian Matt Abel and WA’s Anthony Begley and Andrew Katavatis, while two more new nitro drivers, WA’s Kyle Putland and Tracey De Jager, are also set for launch. Putland, who has been expanding his race car collection at a rapid pace, will be driving a Chev Camaro Nitro Funny Car he purchased about eight months ago. “We decided we were going racing about a week ago and so we have been very busy stripping the car down and building it back up from scratch,” he said. “It’s a car formerly owned by another WA racer, Michael Brooks, but it has undergone a bit of a transformation. De Jager, known as the ‘Nitro Nanna’ among her fans, will finally live up to her reputation when she begins her licensing in her Ford Thunderbird. De Jager has been waiting for a foot injury to heal before commencing driving but is now ready to hit the throttle pedal. 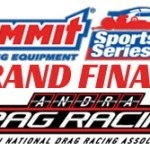 Sportsman qualifying and nitro licensing begins from 11am on Saturday, with the main show from 5.30pm.